Brief Description Each paid wine tasting includes a sample from the barrel! Each paid wine tasting concludes with a sample of our delicious red wine from the barrel by the winemakers! Free winery tour at noon! 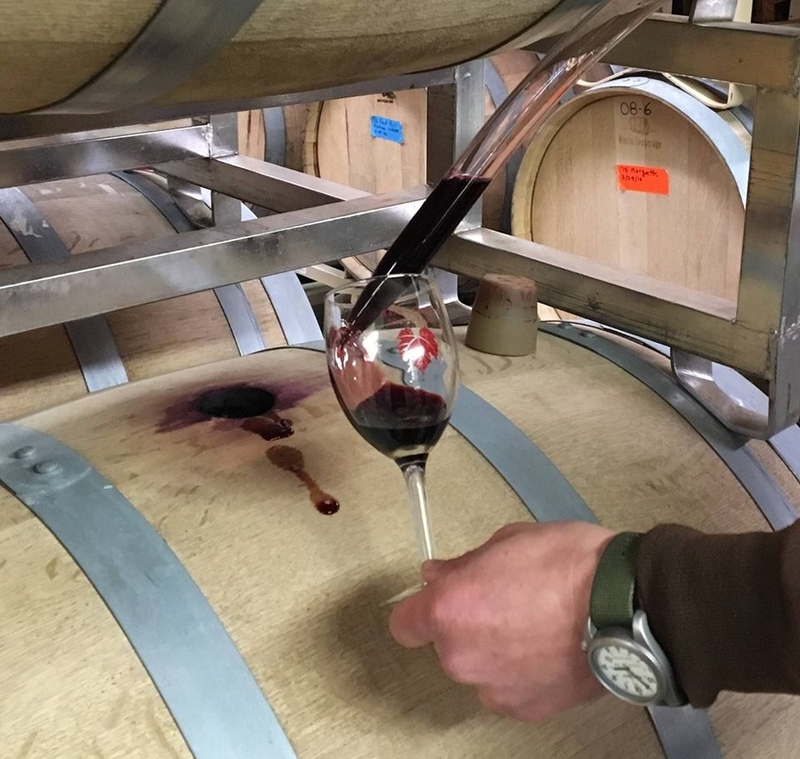 Add Saint Croix Vineyards Winemaker's Barrel Tasting to your free online travel itinerary.